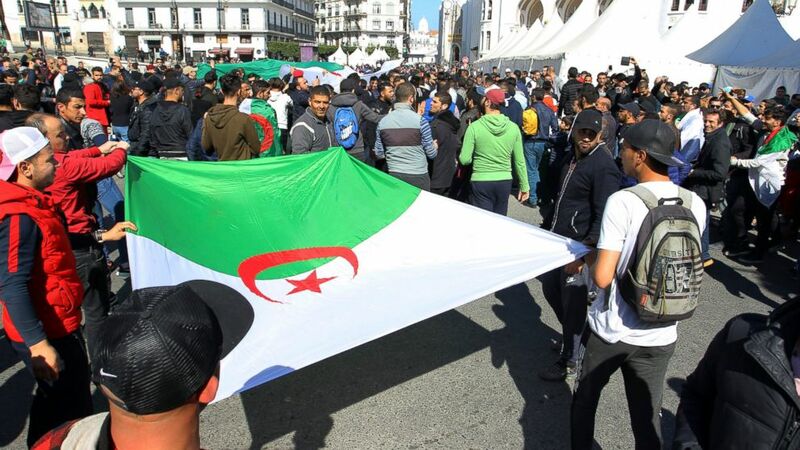 Thousands of Algerians are expected to again take to the streets again today to call for wholesale political change. Protests began on February 16 to demand that President Abdelaziz Bouteflika not run for a fifth term. On March 11, the president announced he would not seek another term but would delay the scheduled April 18 election, allowing for a national conference to adopt reforms and draft a new constitution. Bouteflika remains in power. But protestors have maintained a presence on the streets and now insist the president resign at the end of his term on April 28 and wholesale political change be enacted. 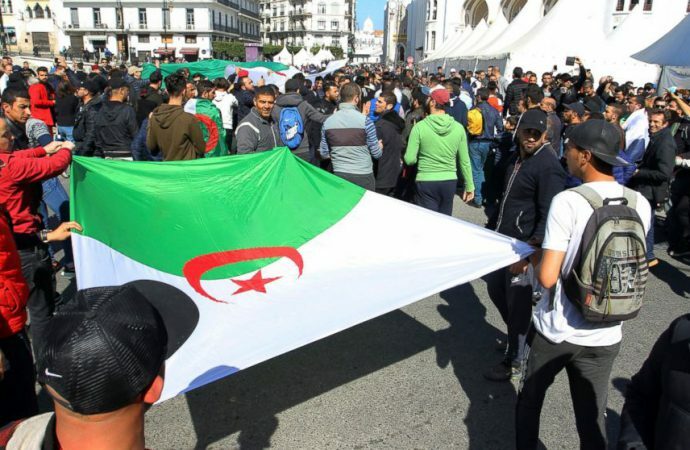 The latter demand targets ‘le pouvoir’ (The Power)—a shadowy group of businessmen, politicians and military leaders that wield real power in Algeria, at least since 2013 when President Bouteflika suffered a stroke. Indeed, the removal of Bouteflika would yield little substantive change in the power structure that underpins Algeria’s autocracy. On the other hand, without a clear leadership or defined objectives, continued protests risk destabilising a government without providing a viable alternative—a narrative synonymous with the ‘Arab Spring’. While protests have so far been remarkably peaceful, the risk of violence will increase the longer they continue.